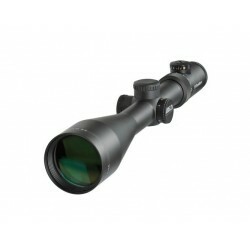 The illuminated Z4i with a classic 4x zoom is a good choice for hide hunting. 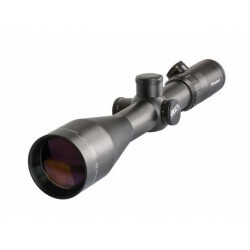 The 1.25-4x24 displays its strengths in driven hunting. 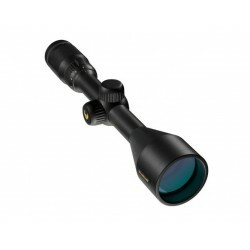 Its outstanding features, in addition to its optical quality, are its classic design and simple operation. 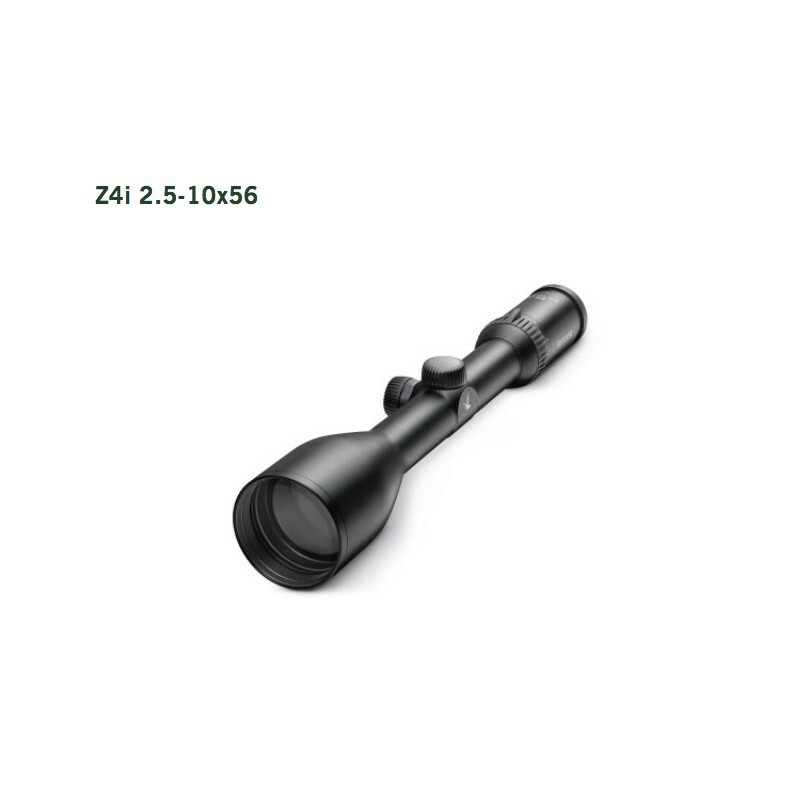 This is precisely why the Z4i is regarded as the perfect choice for discerning novices and hunters seeking a powerful rifle scope for everyday hunting. 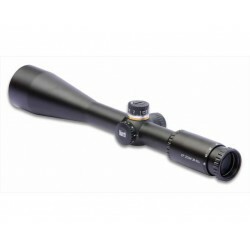 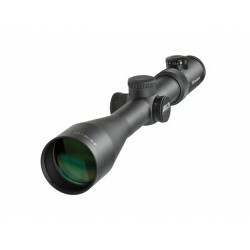 With a field of view of 98.4 ft / 32.8 m, the lightweight Z4i 1.25-4x24 L offers you a good overview during driven hunting. 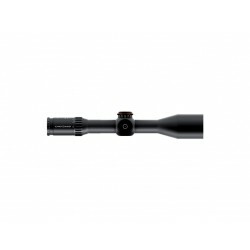 The illuminated reticle ensures rapid target acquisition. 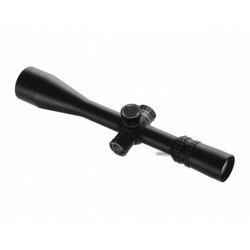 Driven hunting requires excellent hunting expertise, a good overview, and correct sighting in a matter of seconds. 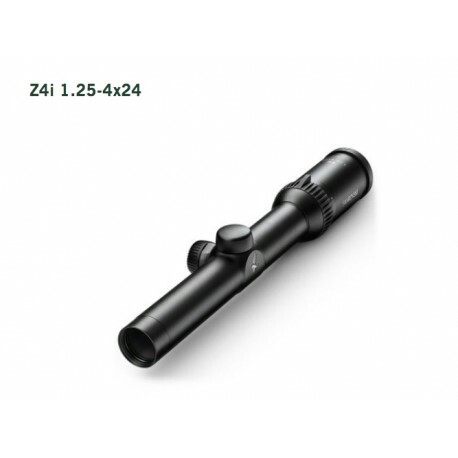 This is precisely the reason why the Z4i 1.25-4x24 has proven to be a reliable partner. It allows you to respond swiftly and helps you retain the overview. 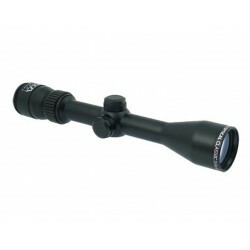 The Z4i 3-12x50 L is designed to be totally versatile. 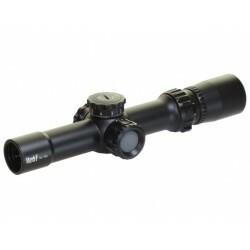 The 4x zoom and 12x magnification are impressive, as is its lightweight design. 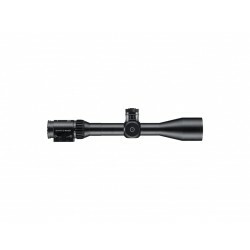 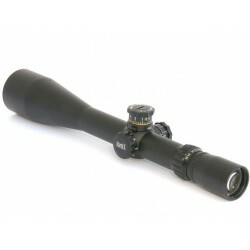 Its slim, traditional design makes this rifle scope the right fit for any hunting weapon. 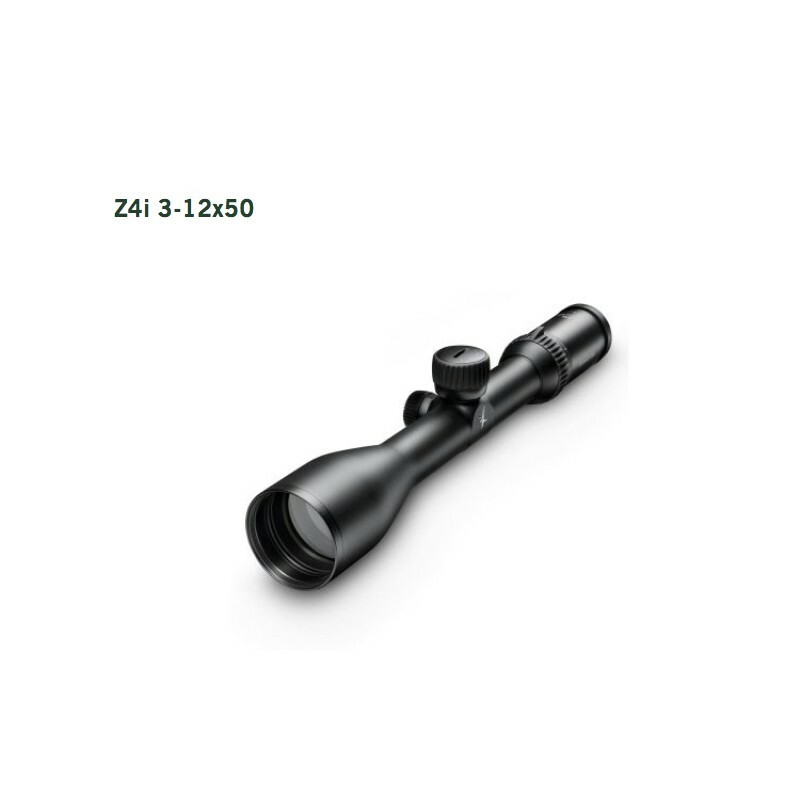 The Z4i 3-12x50 is so varied, just like any day out hunting. 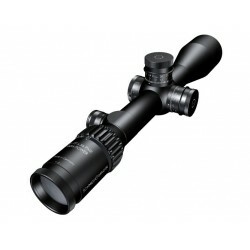 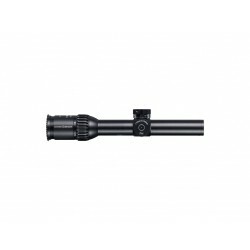 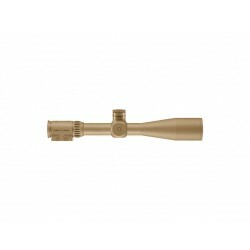 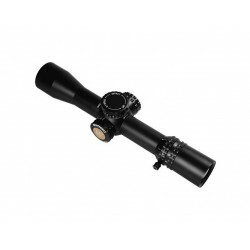 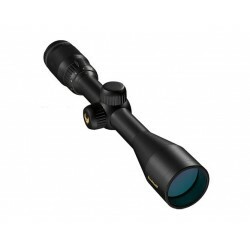 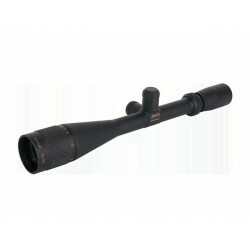 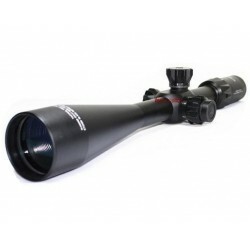 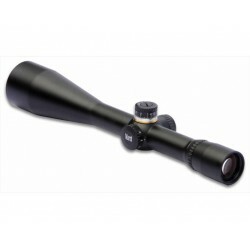 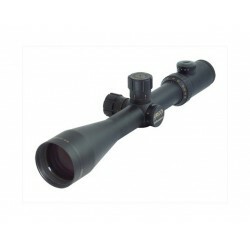 Its slim, traditional design makes this elegant rifle scope the right fit for any hunting weapon. 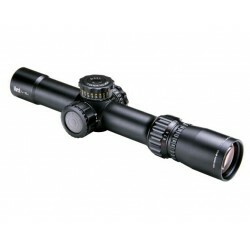 It also performs amazingly well during hide hunting at twilight. 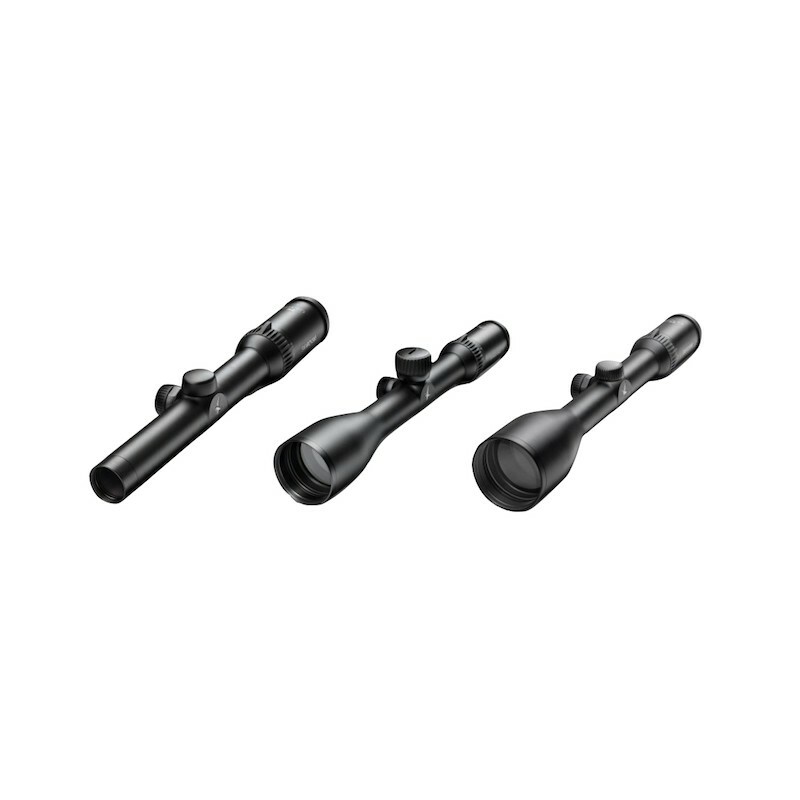 56 mm objective lenses, 10x magnification, and a high transmission, all combined in one rifle scope. 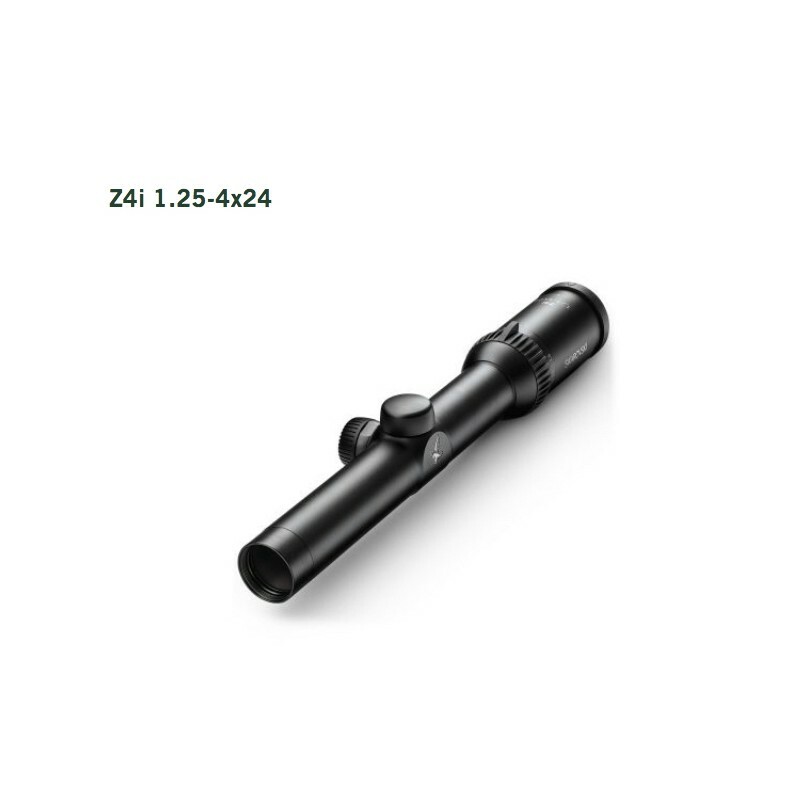 Thanks to its tried-and-tested optical system, you can view high-contrast images with the Z4i 2.5-10x56 L even in poor light conditions. 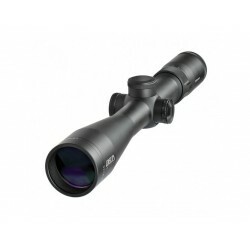 It is a good decision to opt for the intensely bright Z4i 2.5-10x56, especially for hide hunting in poor light conditions. 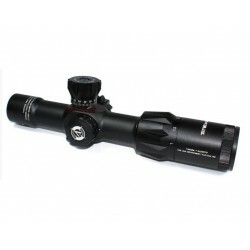 The fine illuminated dot can be adjusted to suit any light condition.